Viewing 24 of 285 items. A truly unique idea for newborns, special achievements, or any event where a star theme is appropriate. 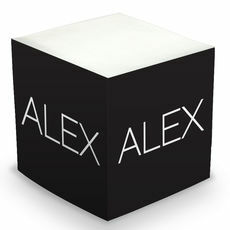 Our star paperweight is cut with a slanted top to display your message and is made of heavy.. 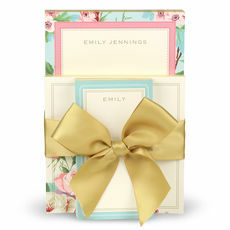 Seven paper colors make this assortment of note pads a standout anywhere. Each pad has 70 sheets, a total of 490 sheets. Two pads measure 5.25" x 3"; and the other pads measure: 6" x.. 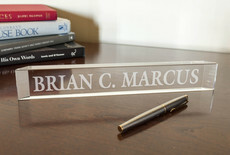 This is a truly personalized, deep etched sand-carved nameplate. Simply striking! One's name in distinctive Roman letters that appear to float within the crystal. 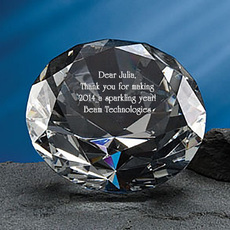 Available with a full name up to..
Our faceted Diamond engraved Paperweight shines just like the real thing and is the perfect gift for commemorating anniversaries or other important milestones. Made of cut and polished optic crystal,.. 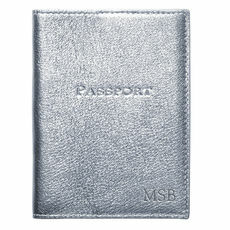 This super sized pad is 2 inches thick with 250 sheets. Pad is 8.5" x 7.25". 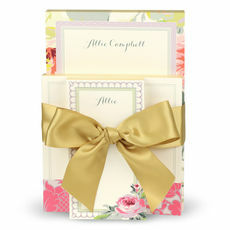 Features our executive upper/lowercase lettering style as shown. 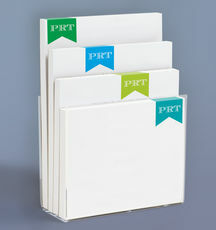 Imprint in black flat ink color on astro bright..
Make your notes stand out with these color banner memo pads. 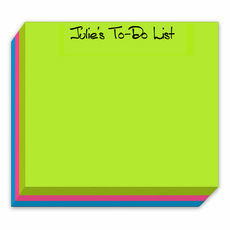 Sure to bring attention to your simple notes. 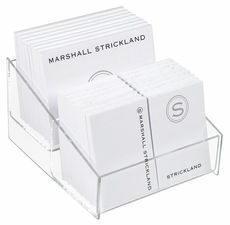 The heavyweight acrylic holder is $12, optional. Each pad has 100 sheets, a total of 400.. 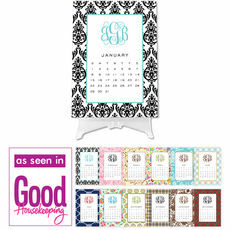 Showing appreciation for the administrative professionals who keep your office running can be as simple as purchasing a beautiful, personalized gift for their desk. 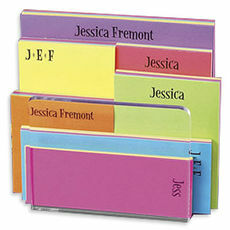 Administrative Professionals Day is an ideal time to give each valued staff member a memorable keepsake that illustrates your thoughtful recognition of their services. 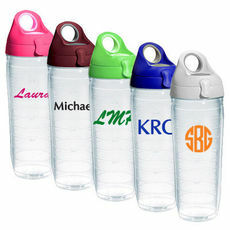 Personalizing the gift with a monogram, initials or name will give it a special appearance on the desk of your receptionist or assistant. 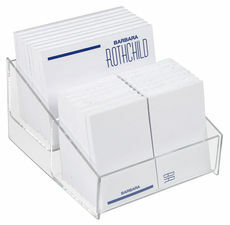 Personalized notepads, calendars and stationery sets are useful, practical gifts for use both at the office and at home. For a more permanent gift, you might choose a crystal paperweight or monogrammed vase. A name, monogram or personalized note etched in polished crystal provides an elegant desk accessory with a touch of sophistication. 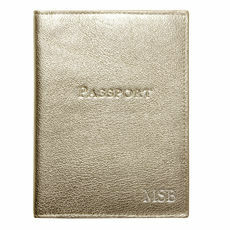 A personalized leather card case, notebook or luggage tag always makes a useful gift, and The Stationery Studio has a wide range of colors available. 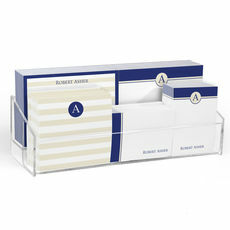 Administrative Professionals Day is a wonderful opportunity to show staff members your appreciation with a thoughtful, customized desk gift item. It's easy to show them that they are truly appreciated.